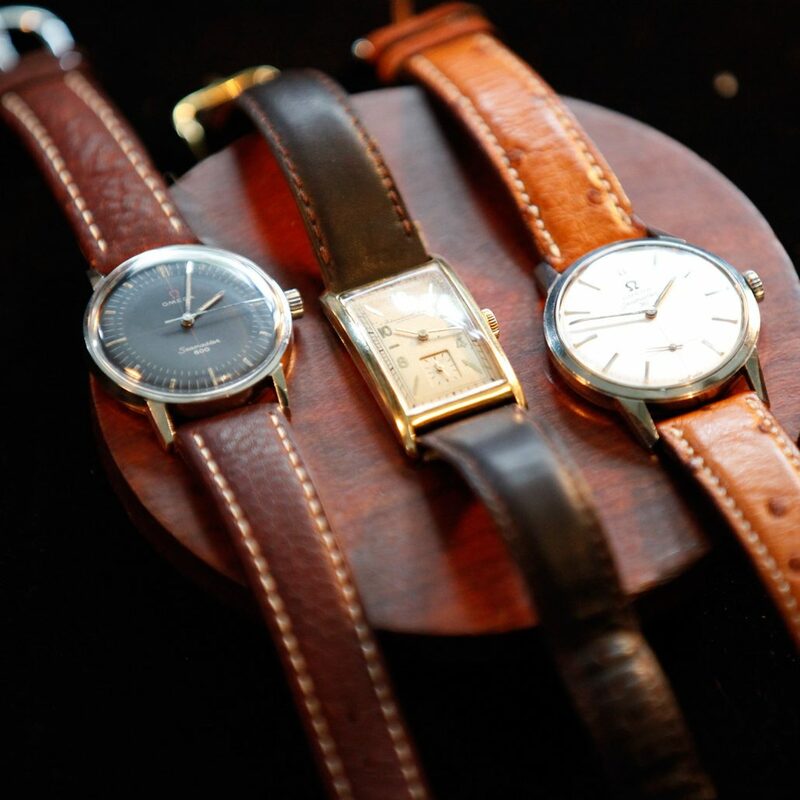 We will buy your vintage watch/watches. Sell it today. We will also buy your vintage watch from you at a very competitive price or take it in part exchange for one of ours, even if yours is no longer working. Please call us on 07949 190 301 for a quote or send us an e-mail with your telephone number and we will call you. We will consider any vintage watch and offer very good prices for watches even if they are not already featured on our site or not working.